The present opening database is designed to provide you with a GM repertoire against one of the most popular openings - Italian Game. Since White has serious problems to obtain an advantage in the Berlin Defence, top players started searching new ideas in the Italian Game. That is why every 1...e5 player should have a solid weapon against this opening. This is one of the oldest theoretical positions in chess. From this point, White has a variety of different moves and move orders. It is important to point out that White could make the moves 0-0, c2-c3 and d2-d3 in various move orders and there are always some subtleties which are covered in the database. 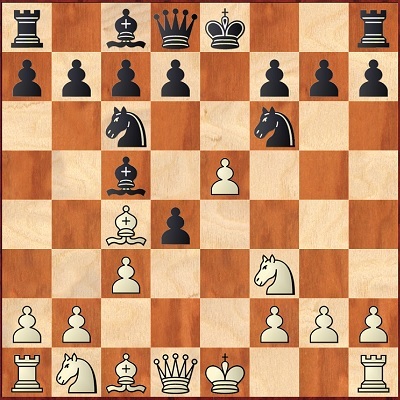 The only moves which are not dealt with are 4.b2-b4 (Evans gambit) and 4.Nc3 (Four knights opening). Firstly, GM Boris Avrukh deals with White's attempts to build a strong pawn centre. This gambit line is extremely pupular at the amateur level. White sacrifices his central e4-pawn in order to overtake the initiative. 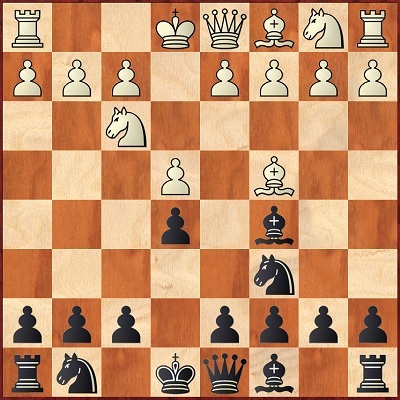 From a theoretical point of view, however, Black is fighting for an advantage in this line. Nevertheless, the knowledge is very important since the positions are very sharp. In his analysis, GM Boris Avrukh proves that after 7...Nxe4 8.0-0 Bxc3 9.d5 Bf6, Black is doing perfectly. This variation is covered in Chapter 1. We have reached an extremely popular position. As it is almost always the case in IQP positions, by using his space advantage and better control of the centre, White will be trying to develop an initiative in the middlegame. All the endgames, however, are fvourable for Black since the isolated pawn would be a weakness. In his annotations to the position, GM Boris Avrukh proves that White's initiative is temporary while Black's long-term pluses are very important. This variation is analyzed in Chapter 2. This ambitious move opens an important direction in this line. Recently, the Georgian GM Baadur Jobava did a lot for the popularization of this variation. White's idea is obvious - before taking on d4, he wants to gain more space in the centre. In a number of positions, however, his centre seems to be overextended. 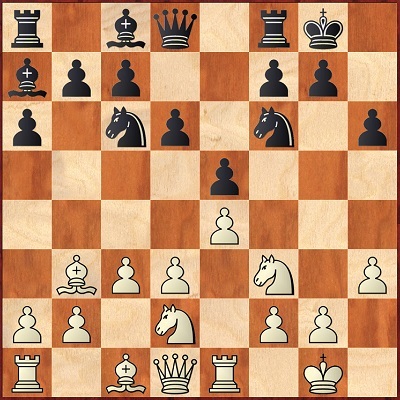 GM Avrukh proves that after 6...d5 7.Bb5 Ne4 8.cxd4 Bb6, Black has enough resources to challenge White's centre. The same goes for Jobava's favourite 7.Be2 to which Avrukh steps out of the well know paths by suggesting the creative 7...d3. These positions are extensively covered in Chapter 3. 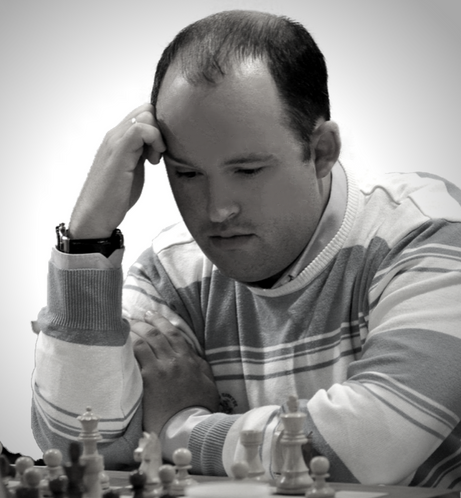 With his last move, Black prepares himself to castle long. White's main idea is to spoil the opponent's pawn structure by playing Bxf6. 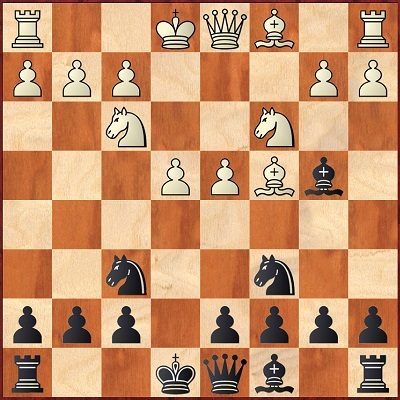 Nevertheless, in a suitable moment, Black could give give the pawn back in order to overtake the initiative. As it becomes clear from the analysis, in a number of variations, Black could make use of the g-file. This variation is covered in Chapter 4 of the database. 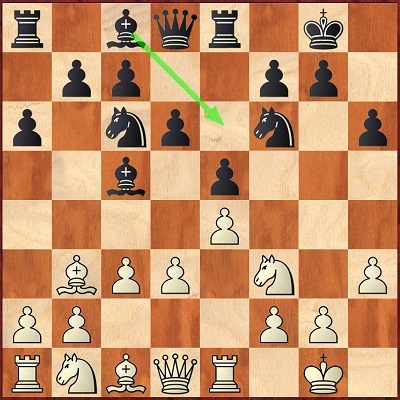 Historically, this move order became popular when White realized that the attempt to occupy the centre by playing c2-c3 followed by d2-d4 before completing the development doesn't work well. Now, he is intending to fight for the centre only after a long preparation. 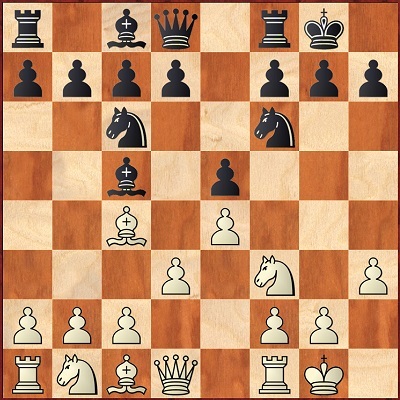 For example, before going for d3-d4, he usually makes the following moves: Re1, h3, Nbd2-f1-g3. Taking into account the White's slow play, we could understand why this line is called Slow Italian (Giuoco Piano). In his annotations, GM Avrukh makes the point that the move d7-d5 is played only when White had already played c2-c3. 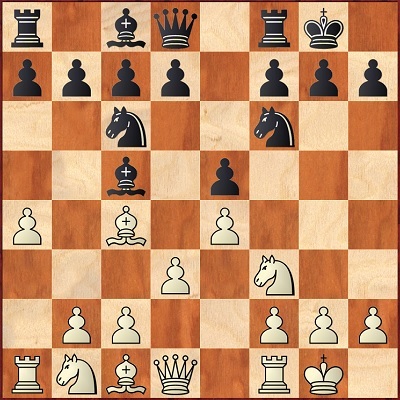 In the arising positions, White's pressure against the central e5-pawn will be compensated by the weakness on d3. The play becomes extremely dynamic and a lot of precision is required. The author proves that Black is doing perfectly in all the variations. This position is dealt with in Chapter 5. 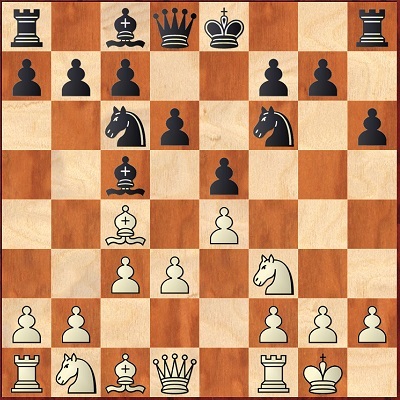 This position could arise via a variety of different move orders but there is one important point to remember - White goes for c2-c3 only when Black had already played d7-d6. 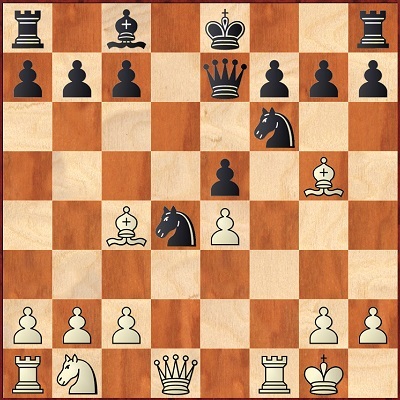 Getting rid of White's pressure along a2-g8 diagonal is one of Black essential ideas in this variation. Later on, Black will be trying to realize the d6-d5 advance. In Chapter 6, the author demonstrates that Black is in a very good shape in all these lines. 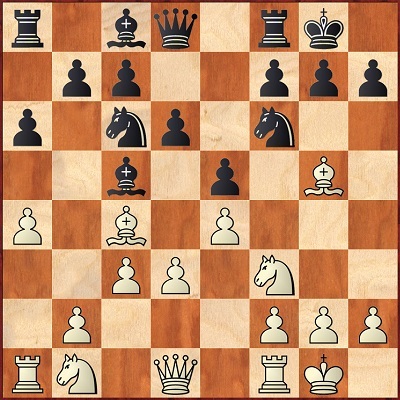 7) White plays 1.e4 e5 2.Nf3 Nc6 3.Bc4 Bc5 4.0-0 Nf6 5.d3 0-0 6.h3!? We should pay a special attention to this tricky move order. White's main idea is to avoid the 6.c3 d5 line. As we already know from the previous chapter, White is trying to do the same by playing 6.Bb3. 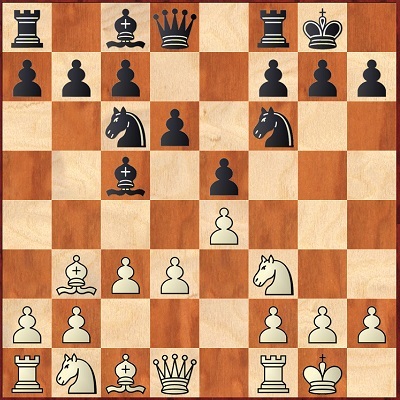 This move order, however, is even better since by playing 6.h3, White keeps open the option of expanding on the queenside by means of a2-a4 followed by the eventual c2-c3 and b2-b4. 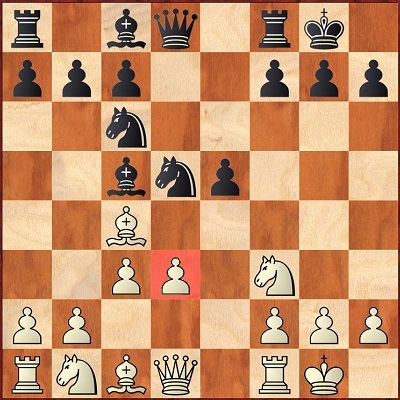 In such positions, the move h7-h6 would be useless. We have arrived to an extremely important theoretical position. GM Boris Avrukh is not a big fan of the a7-bishop (he prefers dark-squared bishop on f8), but we have a bunch of high-level games here. In Chapter 7 of the database, the author proves that even in this version Black has no problems to obtain an equal position. The latest trend in this popular line. White gains space on the queenside and tries to delay the move c2-c3 , as it allows the immediate 6...d5 (see Chapter 5). In general, he would play c2-c3 only after d7-d6. In order to avoid entering a position without counterplay, Black should keep playing in a flexible way. At this point, GM Boris Avrukh suggests 6...d6 7.c3 a6. By playing in this way, Black keeps all the options open. Later on, he should play according to the White's plan. As the reader is going to see, in a lot of variations, Black could even fight for the initiative. This line is covered in Chapter 8. A very challenging move with a lot of developments recently. In positions where Black has already castled, the pin along the h4-d8 diagonal could be really annoying since the plans connected with ...h7-h6 and g7-g5 could be risky. 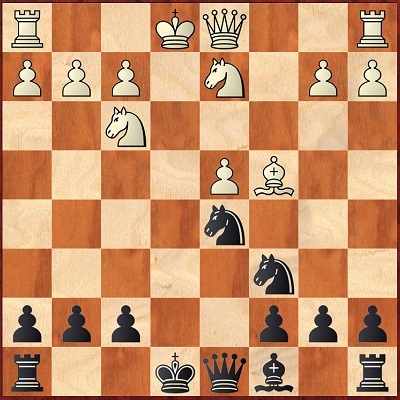 Moreover, Black couldn't go for the standard idea Nc6-e7-g6 because his kingside pawn structure will be ruined. By the way, this is the reason why sometimes Black doesn't make a castle on move 8. Nevertheless, GM Avrukh considers that even in this case the variation 8...h6 9.Bh4 g5 is a decent option. In his annotations to Chapter 9, he proves that Black holds his own in all the variations. Now, we invite you to take a look at two positions from the test section related to the database.